HAWAII ISLAND – Ohana Ho`opakele, the group seeking to create a pu’uhonua at the soon to be reinstated Kulani Correctional Facility, has filed a complaint challenging the state’s Final Environmental Assessment on the reactivation of the prison. …the organization and individuals Palikapu Dedman, Ronald Fujiyoshi, James Albertini, Nohea Crutcher and Samuel Kaleleiki filed in the Circuit Court of the Third Circuit a Complaint for Declaratory and Injunctive Relief against the Department of Public Safety, the Department of Accounting and General Services and the Department of Land and Natural Resources today. Thanks to Professor Williamson Chang of the Richardson’s School of Law, this complaint will be a historic challenge to the reopening of the prison at Kulani. Ever since the closing of Kulani in 2009 under the Linda Lingle administration, Ohana Ho’opkele has called for a puuhonua – a place of refuge and healing that has roots in ancient Hawaiian culture – to be created at the location. The group fought hard for their idea, eventually winning a victory at the statehouse. House Bill 2848 was passed by the state legislature in 2012. The bill requires the Department of Public Safety to plan for a model wellness center that employs native Hawaiian cultural practices on state land and to submit a report to the legislature prior to the 2013 legislative session. It also would create a work release pilot program on the Big Island to allow certain incarcerated individuals to work on projects that benefit the local community and the State. 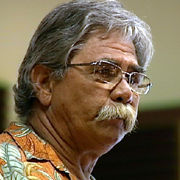 The bill specifically mentioned Kulani as a possible location. Meanwhile, the state, under the administration of Governor Neil Abercrombie, began to move on re-opening Kulani as a state correctional facility. At first it seemed like the two efforts might be in harmony, but when the draft Environmental Assessment for the re-opening of Kulani was published, there was no mention made of a pu’uhonua. Ohana Ho’opakele was not happy. More recently, it appeared as if Ohana Ho’opakele might have convinced the state director of public safety, Ted Sakai, to support the pu’uhonua concept at Kulani, even at a size that was scaled down from the original vision. But the group says nothing has happened since that time. 17. Plaintiff takes the position that Act 117 [see Exhibit A] establishes an affirmative duty on the part of the Department of Public Safety and other defendants to address, in their final EA, the cultural, social and environmental impacts if Kulani correctional facility is not chosen as the site of the Pu`uhonua described in Act 117. In short, plaintiff asserts that Act 117 clothes Kulani correctional facility with a legislative presumption that Kulani correctional facility is the desirable site for a Pu`uhonua. 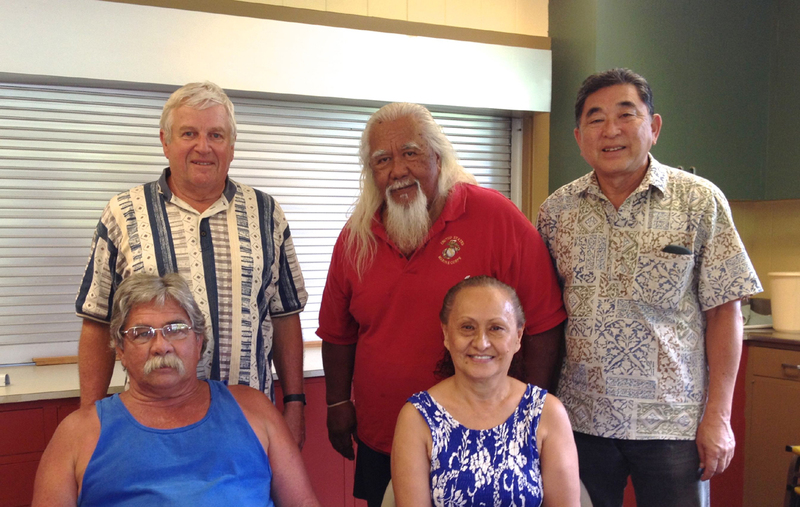 Plaintiff asserts that in light of Act 117, defendants must rebut this legislative presumption that Kulani correctional facility has long and short-term cultural, social and environmental benefits that inure to the benefit of the people of Hawaii at-large. The evidence of these cultural, social and environmental benefits is to be found in the public hearings, testimony and legislative history of Act 117. 18. Plaintiff takes the position that Act 117 [attached as appendix A] compels the department of public safety, in cooperation with plaintiff and other restorative justice groups to address Kulani correctional facility as the first priority for the establishment of a Pu`uhonua. 19. The FONSI is thus incomplete and inadequate in that it fails to describe why Kulani correctional facility should not be chosen as the Pu`uhonua to be constructed by the State pursuant to Act 117. 20. The FONSI is thus incomplete and inadequate in that it fails to describe what plans are being made to build a Pu`uhonua elsewhere in the event that Kulani correctional facility is not chosen as the Pu`uhonua, as is directed by Act 117.